Music is so much more than the notes we play or the songs that we hear. It makes us feel. 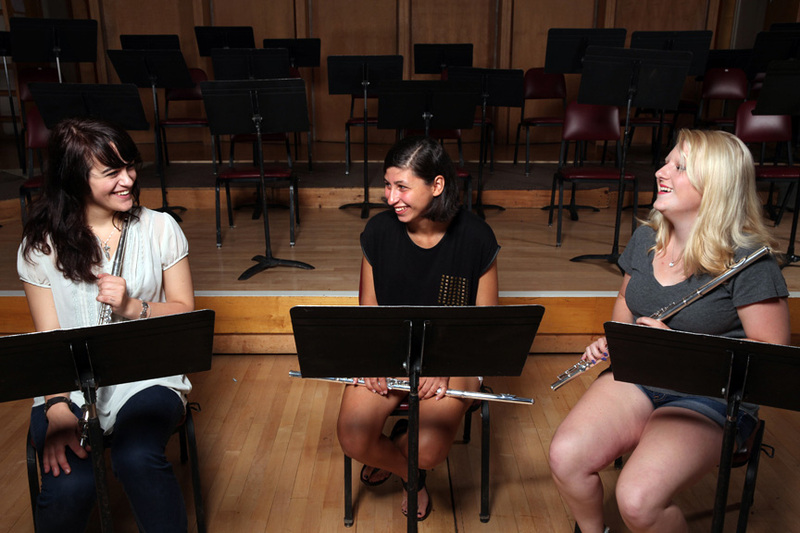 Our mission at North Bridge Winds is quite simply to enrich people's lives and to shape a better future through the creation of music. 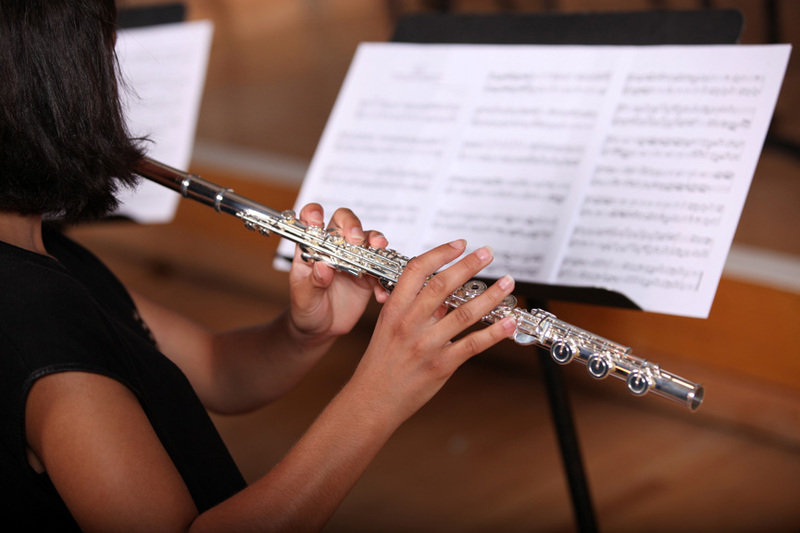 All musical instruments contain critical components that tremendously enhance its sound quality and playability. 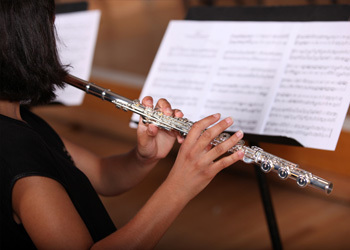 In the case of the flute, the headjoint accounts for the majority of the acoustical value. For trumpets, the lead pipe greatly affects the volume of air required to produce a good sound, as well as the responsiveness and intonation. North Bridge carefully designs and hand crafts these critical components in the USA, and then hand pairs them with the remaining components that are made all over the world, from Europe to Asia. 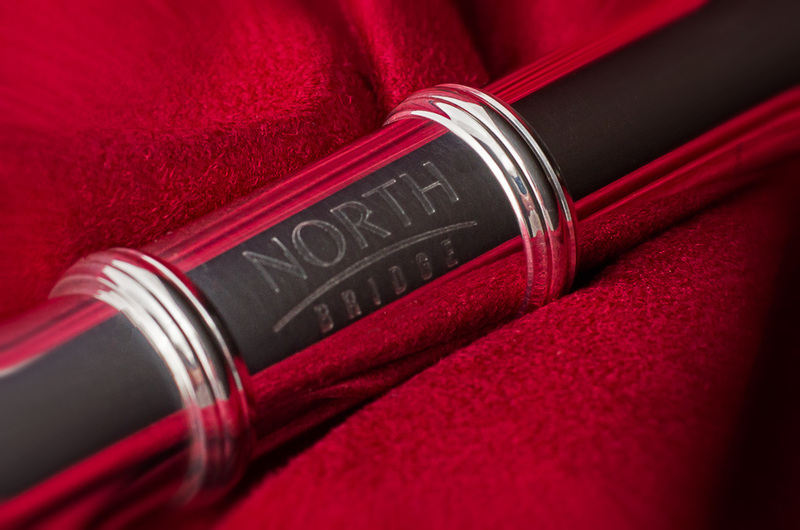 The team at North Bridge Winds has over 100 years combined experience in the world of musical instruments, and shares a true passion for both instrument making and music making. 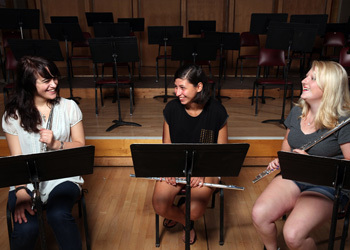 The flute headjoint is critical to providing the flute's acoustical sound properties. 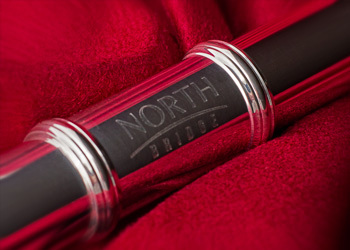 All North Bridge flutes feature a sterling silver head joint that is handmade in the USA, by flute artisan Chris McKenna. 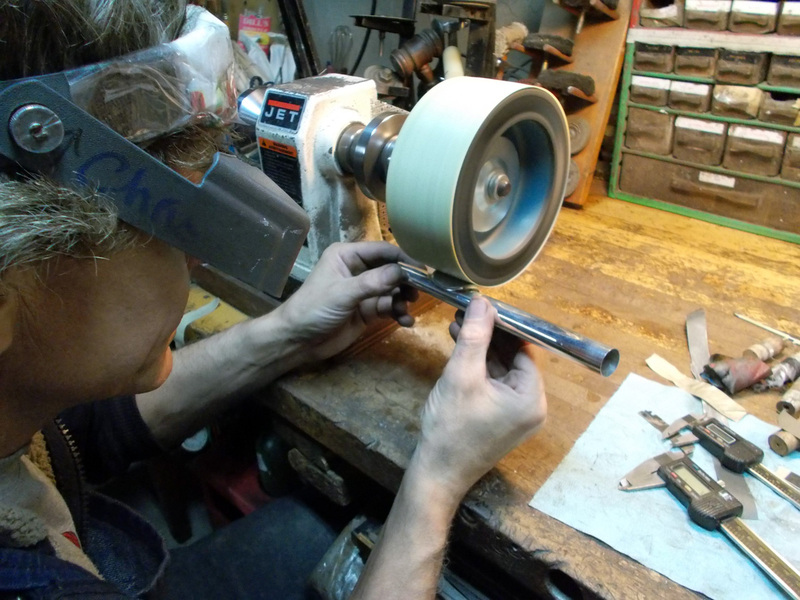 For over 30 years, Chris McKenna has been crafting some of the finest flute head joints available. 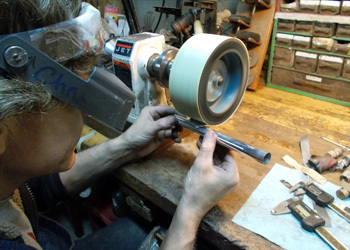 The art of hand cutting a flute head joint requires tremendous skill, taking many years to develop. The McKenna head joint is designed and crafted to be both responsive and flexible offering superb projection and control, making it easier to hit high notes and perform at softer volumes. "With a headjoint that comes with personality, clarity and ease, these step up flutes are a cut above the crowd." The North Bridge flute pairs a McKenna head joint with a perfectly blended and beautifully constructed flute body that is assembled in Taiwan. The result is one of the best sounding and responsive step-up flutes on the market today.